Panama City and Panama City Beach residents have many options when it comes to picking a carpet cleaning company. When choosing a carpet cleaning service it’s important to remember that not all carpet cleaners are created equal. It’s important to ask the right questions when you are shopping around to decide which carpet cleaner to invite into your home. There are a number of different methods that can be used and each one has its pros and cons. The three methods are Hot Water Extraction (aka Steam Cleaning), VLM (aka Very Low Moisture or dry cleaning) and lastly, Dry Compound Cleaning. At All Star Steam Cleaning we actually have and utilize all three of the main methods and will consult with each client to help them determine the best method for their particular situation. A full inspection to identify all of the concerns you have regarding your carpet and any stains, odors, etc and work out the best solution for you. We utilize drop clothes and corner guards to insure that we take care to not damage your home or track soil onto areas that we are walking over. We use a door seal to keep your air conditioning inside your home and the bugs and lizards outside. We include pre-treatment of all areas we are cleaning at no extra cost (not limited to just spots). We utilize a heavy duty machine to scrub in the pre-treatment as well as lift deep embedded hair and soil that a regular vacuum is just not able to remove. We perform a thorough hot water extraction cleaning utilizing our state of the art truck-mounted machine and approximately 220 degree water. We have a complete spot remover kit to remove any spots that still remain after this process is complete. Please note that some spots can be permanent stains but if it’s possible to be removed we have the training and tools to remove it. We do a post inspection with the with each client to make sure you are absolutely thrilled with the service before we pack up our equipment. The bottom line is we take the time to do as thorough, detailed and safe a job as possible. There is no quick once over and run out the door to the next job for us. Another thing to be aware of if you are shopping around is a technique that unfortunately far too many carpet companies use and that is bait and switch. The idea being that they quote you a very cheap price over the phone in order to get their foot in the door and once they arrive at your home they raise the price. They will use an excuse like “heavy soil” or “spotting” or sometimes just flat out say they charge extra for pre treat and the low price only gets you plain water. I recommend going to your favorite review site and checking out what clients have to say about any company that you are considering hiring. Some of the more popular reviews sites are Google, Yelp and Facebook. It is our goal to be much more than just a carpet cleaning company. We are here to help you get the most life and enjoyment out of all your flooring and furnishings. We will give you tips on how to keep your carpet looking its best and when that time comes to replace it we are happy to assist you in picking out the very best flooring for your individual needs. We make the carpet cleaning process easy. We are a family owned company and local to Panama City, Florida. We take pride in our work and care about our neighbors and the community. 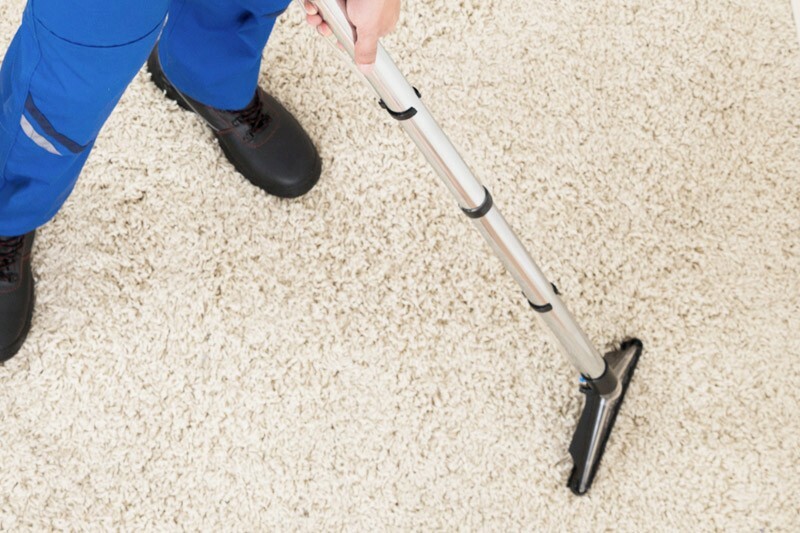 We are qualified and certified to provide carpet cleaning services. Freshening your homes carpets and removing the toughest stains is what we do EVERYDAY. Carpet cleaners can select a variety of different methods to use when cleaning your carpets or removing old stains. At All Star Steam Cleaning, we use high quality, industry recommended methods of carpet cleaning, including hot water, high pressure extraction. We also vary methods depending on the application and various considerations like type of carpet, age of carpet and stain level. Consideration of the environment is also a top priority. We live in a community with beautiful surroundings, and we make it a goal to be as eco-friendly as possible, while still being extremely effective at cleaning your carpet.